The purpose of the Edge Mask is to create a contour light around your subject. To achieve this nice effect, you place the Softbox with the Edge Mask exactly behind your subject. The frame of light will illuminate the edge of your subject while the background stays black. To avoid having the frame of light in your image it is more convenient to use long lenses. The Edge Mask can be used for stills as well as for portraits. 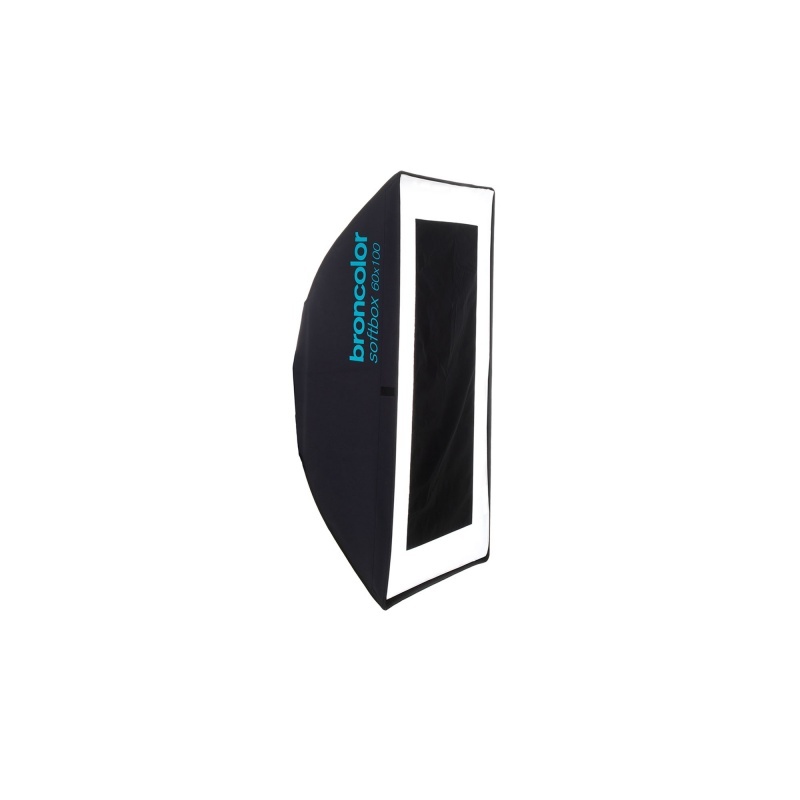 Depending on the sub- ject you will have to choose the according size of the Softbox. As the shape of most sensors is a rectangle the Edge Masks only exist for rectangular Softboxes.